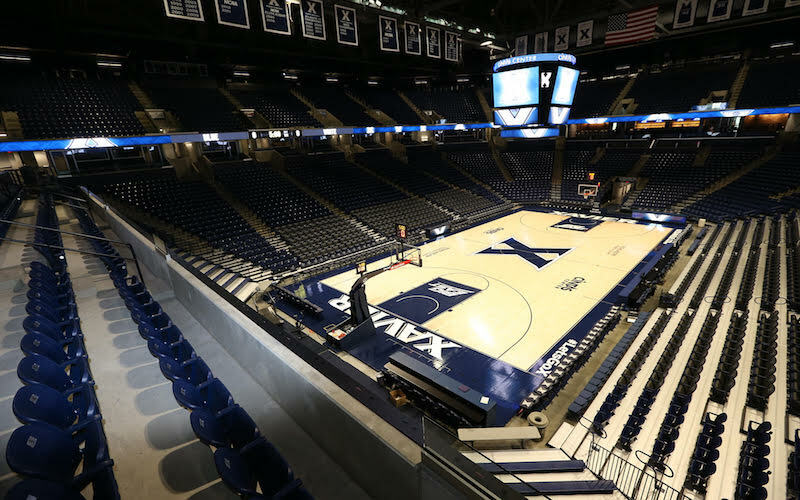 Four-seat loge boxes offer new social experiences at the home of Xavier Musketeers men’s and women’s basketball. The comforts of home are now available at Cintas Center. Connected to the renovated Joseph Club on the arena's south end, 12, four-seat loge boxes, referred to as “living room seats” by Xavier University, offer patrons a premium product unique to the university's athletic facilities. These repurposed, customizable mini suites offer over-sized lounge chairs, two tabletops, and a television to view replays or watch out-of-town games. The Joseph Club is an all-inclusive environment, where guests enjoy in-seat service in the living room seats. “You’ve got a suite attendant that services you the whole game, so you never have to lift a finger,” says Brett Sanders, Assistant Athletic Director for Ticket Sales at Xavier University. 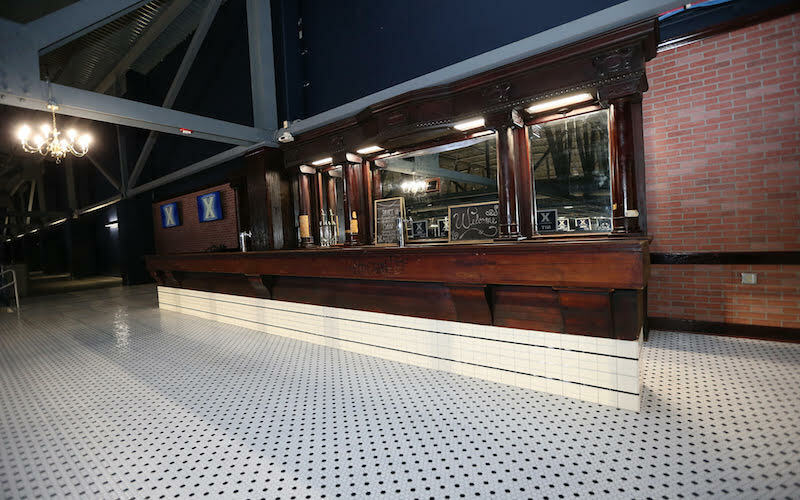 The common hospitality space in the Joseph Club has also been completely redone, as part of the multi-level offseason renovations at Cintas Center. The bar tops, carpeting, drink rails, and an eye-catching wood paneling are all new. Inside the club, the renovation removed disruptive booth seating, following current trends to provide premium seat holders with high-end modern destinations. Many venues in the marketplace have migrated away from traditional suite experiences with fixed seating, in favor of open designs that emphasize socialization. “Some styles and tastes have changed,” says Greg Christopher, Athletic Director at Xavier University. The Joseph Cub has also been reconfigured into a lounge environment with a more casual atmosphere, redefined by changing fan behaviors. “We’ve really opened up the space to make it more accessible,” say Sanders.